It's been a quiet week all round. Not much rolling out of Apple or developers and partners. It's the usual calm post CES. A few cool things have appeared however, Apple seems to be under a little pressure in Stock Markets as they've dropped 300 points in the last 4 months. I'm no stock market expert but reading some of the detail It seems to be normal Stock Jitters after uncomfortable news. The news they seem to be reacting to is that Apple have "allegedly" reduced their output of iPhone 5, reduced the parts ordered to make the iPhone 5 and reduced the order of Retina Display screens for the iPad (4th Gen). All I would say on this matter is Apple are always very Private so any News about such detail is likely to be very very second hand info, and it would be very wrong for anyone to write them off. Also Apple usually reduce there output after 6 months, because production turns to Next product. I'd imagine we will see a Keynote before the end of March which I'm sure they will release an update of one of the product lines. 2012 was a big year, every product line except the iPod Classic (Not sure who buys those) was updated. The iPad was updated twice so I'm sure Apple has got something up their sleeve. Also a good marker will be their Quarter earnings conference call which will produce some eye watering numbers I'm sure. 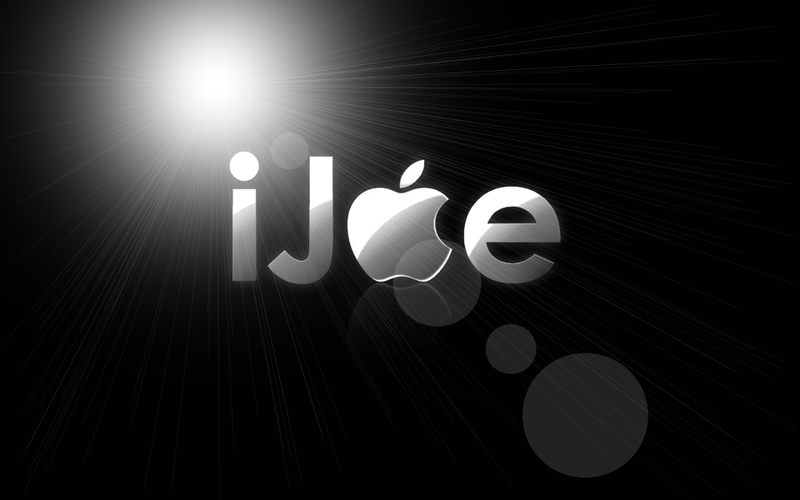 Apple + The Future = ? - A great article that shows what some company's are undertaking and you know that Apple will have an interest in lots of these products and will do it "Better." Uguard Me Skins - I personally love skins much more than cases. These look nice but very pricey. There's the same quality but cheaper on eBay. Shows App Updated - If your like me and love music and want to see when and where your favourite bands and artists are this is a wonderful piece of kit to download. You can also be notified when your "favourites" announce new dates. Free Facebook Calls - Currently US only but will be rolling this way soon. Facebook is jumping on the free calls bandwagon and you can't help but feel this one might win the race. A slight note one Facebook. A lot of you might of noticed the new App Advertisements on the iPad and iPhone Apps. They are quite tactile and fit nicely in your news feed. Also if you check the App Store charts they also seem to be very useful as the App are all being downloaded a lot. Temple Run 2 Review - Thr Second version of one of iOS classic games came out this week. I was planning a review of my own once I'd had a bit of time with it, but the Guardian had a prerelease copy of game and basically put my thoughts across. App is free and worth a download just so you get addicted. Newstand Update - Another sign Apple ain't standing still is they have a strong deal here will publishers to get "First Look" of certain magazine titles. In my opinion much like Mp3's have taken another victim this week in HMV, I think Ebooks will eventually take over as will Apps like Newstand with News Papers and Magazines. The future is in your pocket, not in a shop. jOBS preview - Personally Steve Jobs was an incredible person with an amazing Story. So to see this Biopic will be part of my year. I literally can't wait. Opera Ice - I see a iJoe Browser Showdown brewing up nicely. Amazon Mp3 store - Own an iPod or iPhone and buy your music from amazon. You now don't need your computer. Real Racing 3 - This will be the best game on iOS this year. If you don't own Real Racing 2 I reckon it's still the best out there. But it's younger brother is coming to take the crown. One More Thing - My Thoughts Exactly. Labels: Apple. iNews. iPhone. iPad. iPod.